Willard and I spent Saturday looking for the elusive morel mushroom. The past couple of years the spring weather has been dry and were not considered good years. 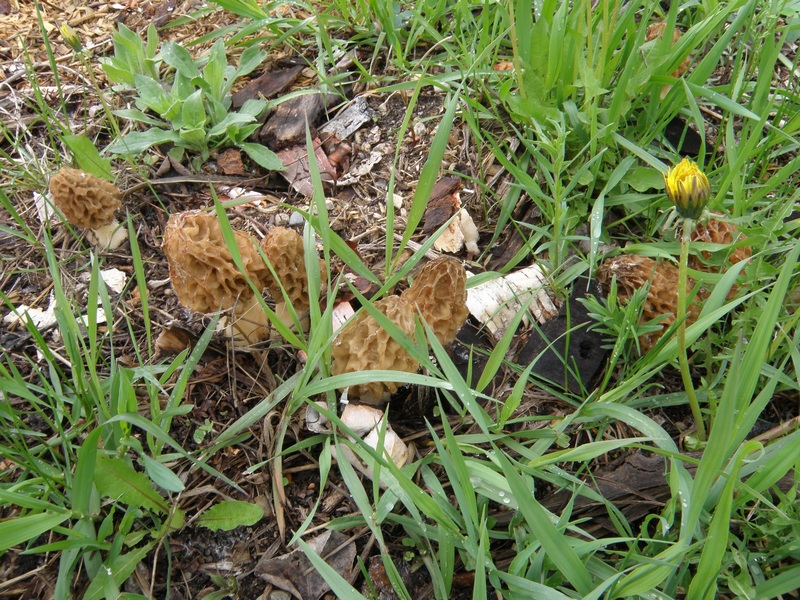 All the rain that we’ve gotten this spring has made for better mushroom hunting. The black morels have been up for a couple of weeks and they are about done. The white morels come up a little later and that’s what we were looking for. It was cool and windy; jacket weather and the bugs didn’t bother us. 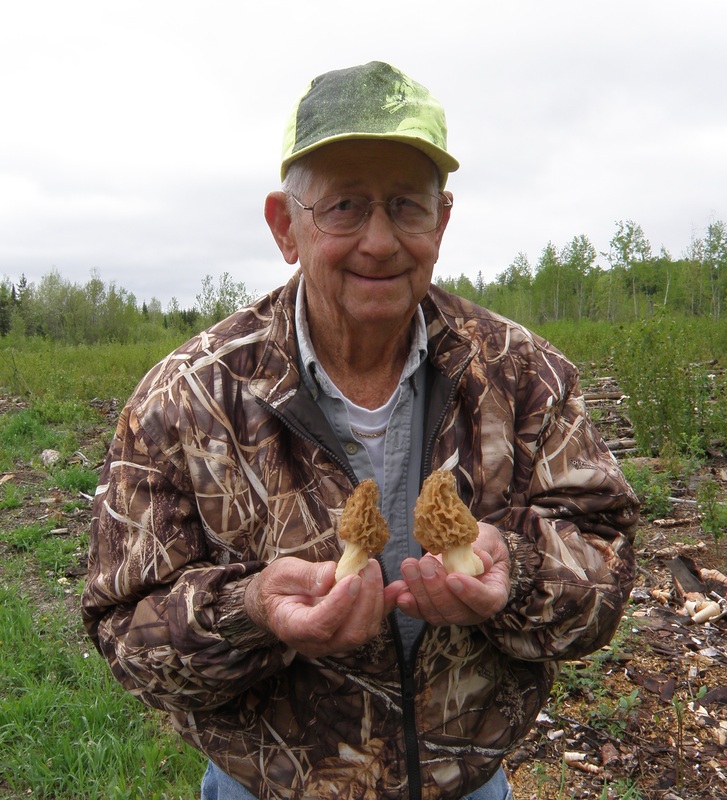 A mushroom pluckers favorite spot is not likely to be disclosed; let’s just say that we were north of Bemidji.